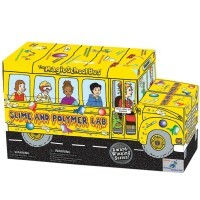 Get ready to explore the Wonders of Nature and make fun discoveries with this Magic School Bus science kit for kids! 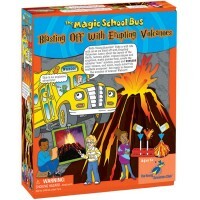 Ride on the Magic School Bus and explore wonders of nature with kids favorite educational characters, Ms. Frizzle and her class. 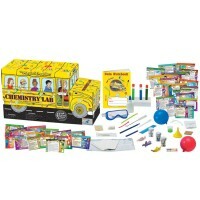 Wonders of Nature Magic School Bus Science Kit is another bestselling science set designed and quality made by the Young Scientists Club for the young learners. 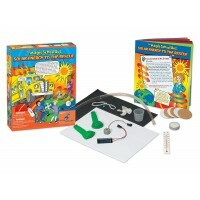 This natural science kit for beginners scientists comes complete with everything they need to experiment, explore and make discoveries learning nature. 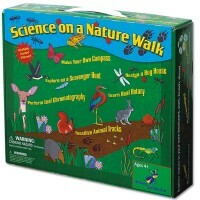 Maka bug house, find natural treasures on a scavenger hunt in your backyard or nearby park, create a leaf art, collect and dry flowers, construct your own ant farm, learn about animal life cycle, experiment with sun prints, mold animal tracks, make a paper mache bug, dissolve an egg shell, play animal tracks game and more! 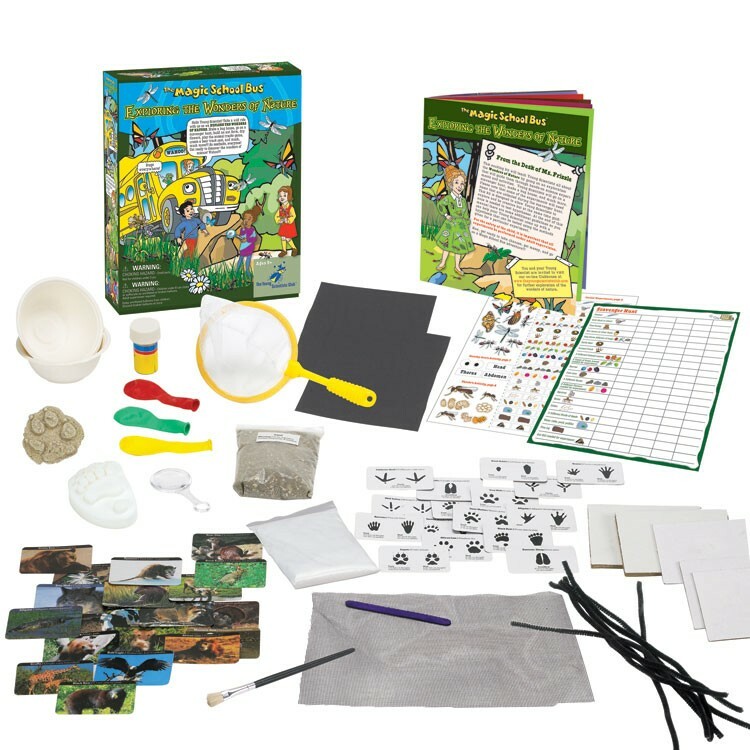 Wonders of Nature Magic School Bus Science Kit from Educational Toys Planet is an exploration kit to take along to your camping trip, rainy day activity toy, and awesome learning playthings to inspire interest in natural science. 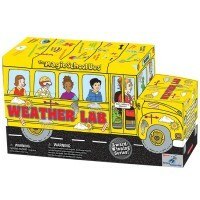 Seatbelts everyone! 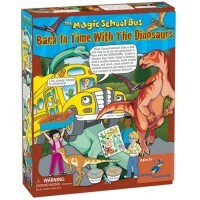 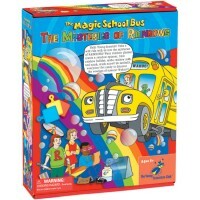 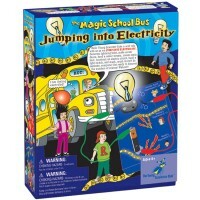 Dimensions of package 10.5" x 9" x 2.5"
Write your own review of Wonders of Nature Magic School Bus Science Kit.